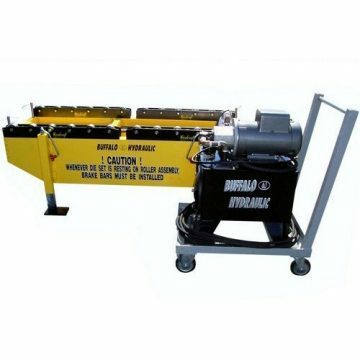 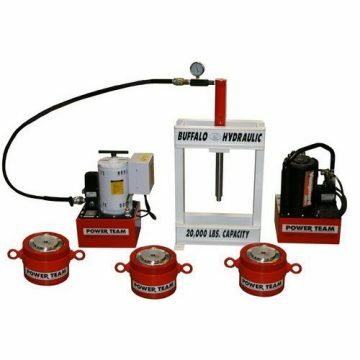 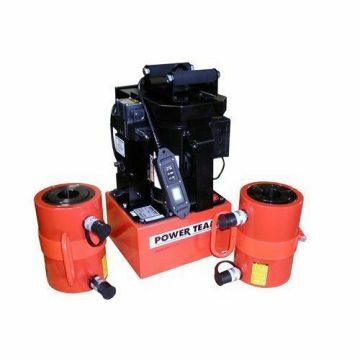 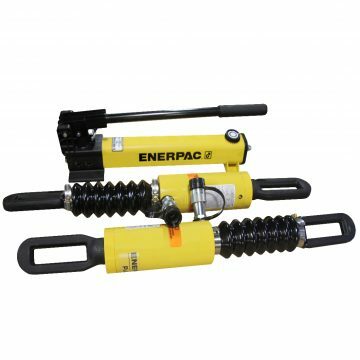 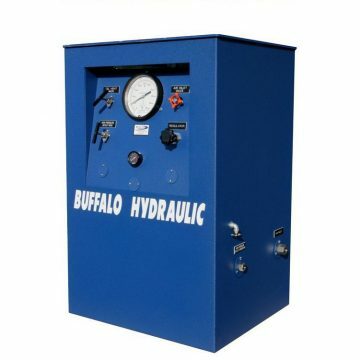 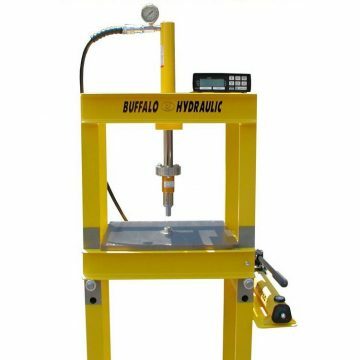 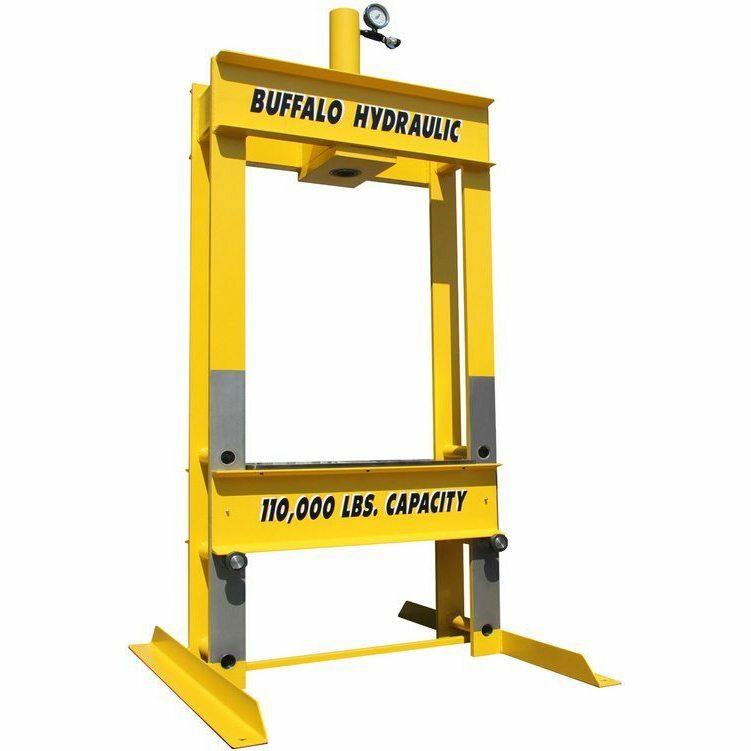 This press package offers (3) lower bed positions and is equipped with an Enerpac RR-5013 double acting cylinder. 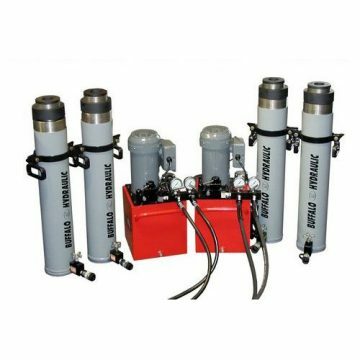 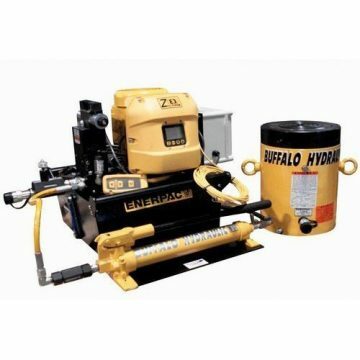 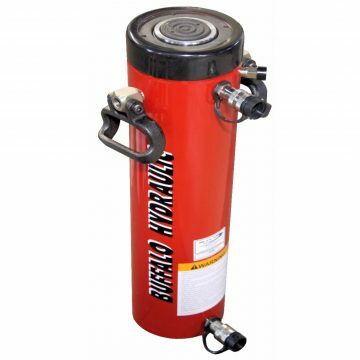 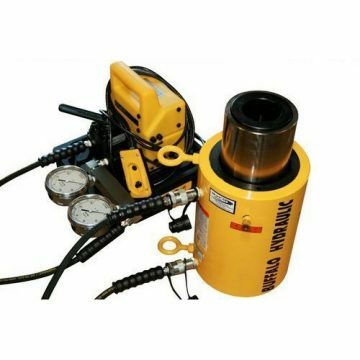 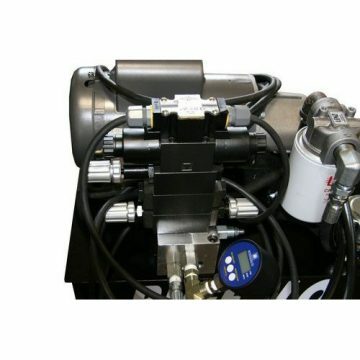 A custom equipped ZE-4420MB electric hydraulic pump provides the cylinder Advance-Hold-Retract function. 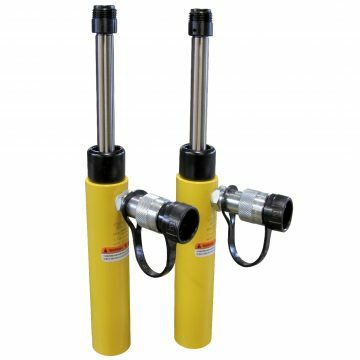 Used in a specific bearing load testing application, an auxillary 10,000 psi hand pump was also incorporated into the circuit. 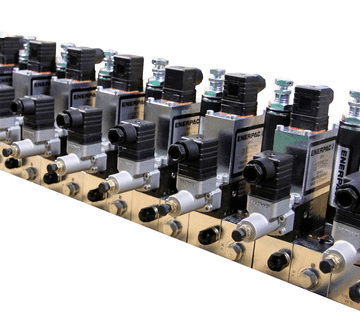 This addition allowed the testing procedure to target the most specific ranges and monitor that load without pressure decay.